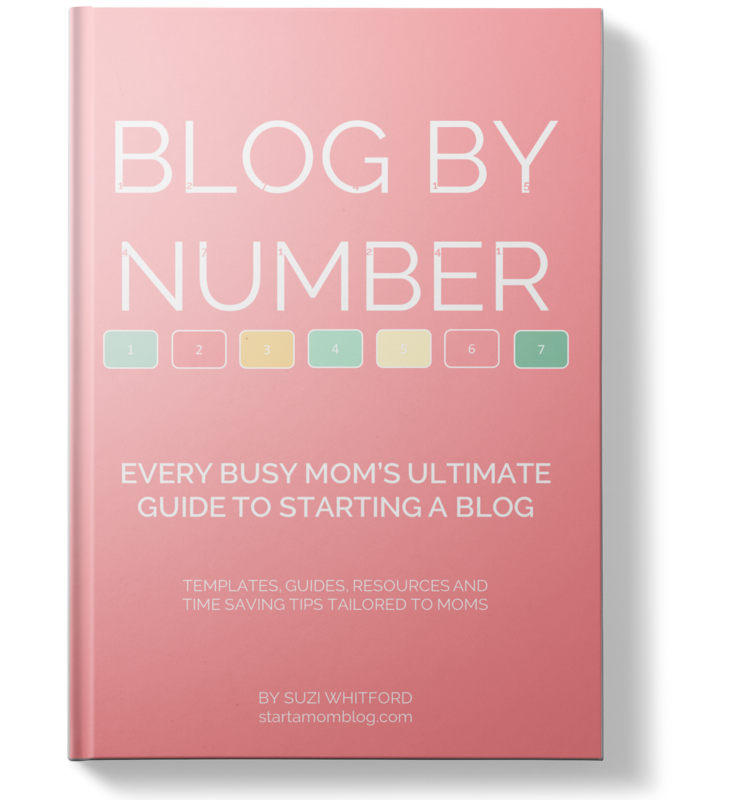 ✅ Get the Blog by Number ebook for only $7! Over 60% off! ✅ It’s the how-to guide to starting your blog, getting visitors and making money. ✅ More than 5,100 students have used the Blog by Number ebook to start their blogs. 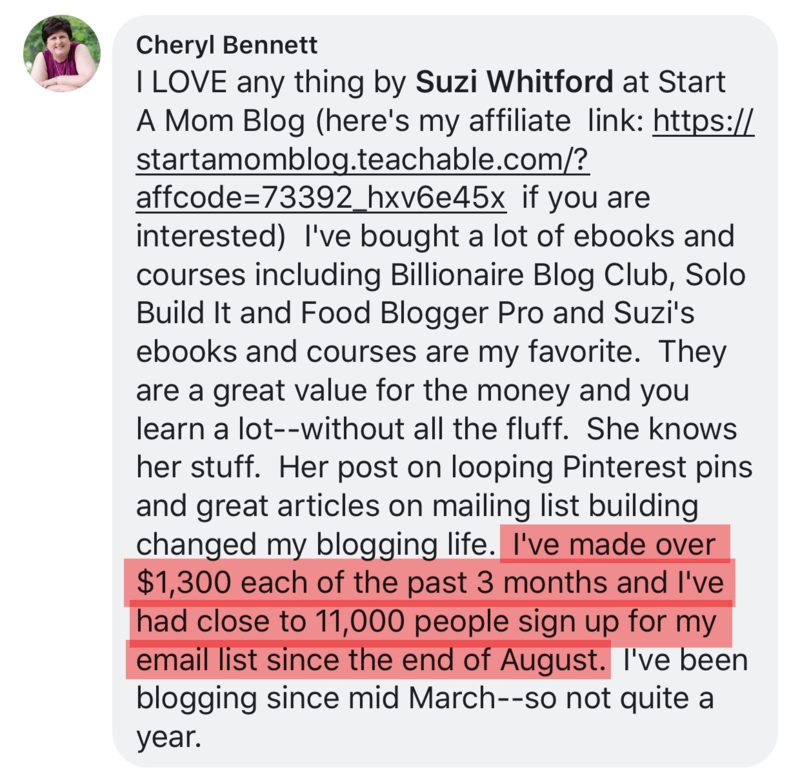 ✅ Dedicated Blog by Number students are making $1,000 – $10,000 per month with their blogs – working from home! ✅ Get access for life – plus all future updates for free! No thanks, I don’t want the special offer.